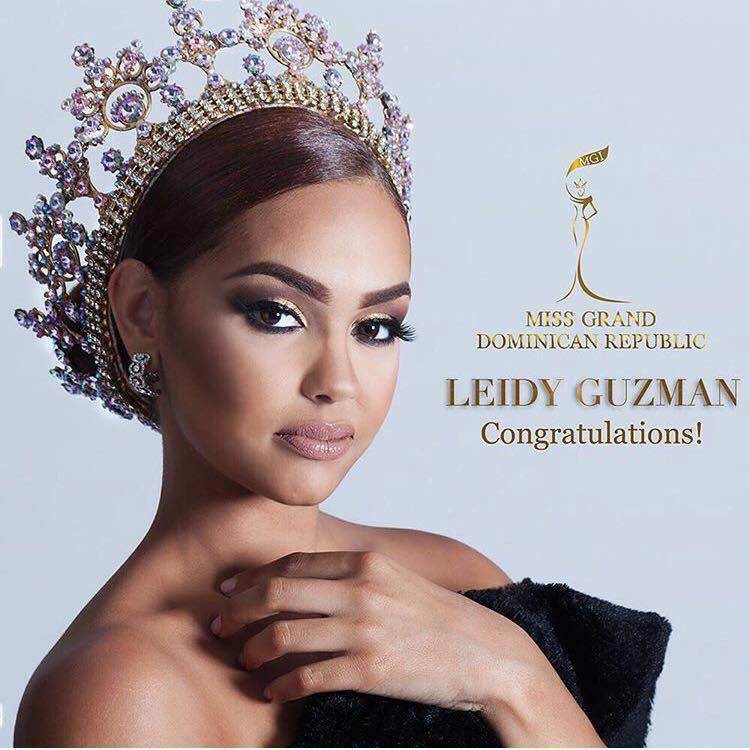 Leidy Guzman, an entrepreneur and multiple small business owner holding a Bachelor's Degree of Arts in Psychology from The University of Rhode Island with the height of 166 cm, has been appointed the title of Miss Grand Dominican Republic 2017. Her hobbies include spending time with her intimate friends and family, sharing her traditional recipes, indulging in self-care, meditation, and building long lasting interpersonal relationships. Her life ambition is to create an empire that contributes to our global economy and employs women and men equally. She is a fan of culture and diversity. Her personal ambition is to connect people and spread the message of unity and understanding one another's differences. Her proudest moment was opening her first small business and providing her community with a taste of her ethnic dishes. In addition, being able to provide for her family and employ women who have limited resources. She continues to be a lending hand in her community, and has raised televised awareness for a non-profit organization that advocates for women who are victims of domestic violence. 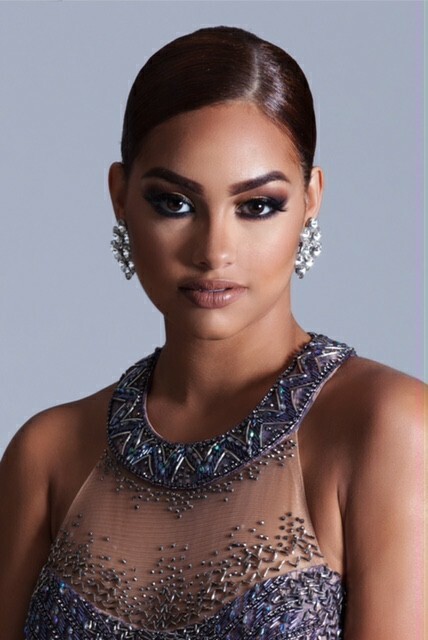 Leidy Guzman will join the elite women at the Miss Grand International 2017 Beauty Pageant in Vietnam and will represent her birth country Dominican Republic.